Image courtesy of Pia Johnson, 2018. 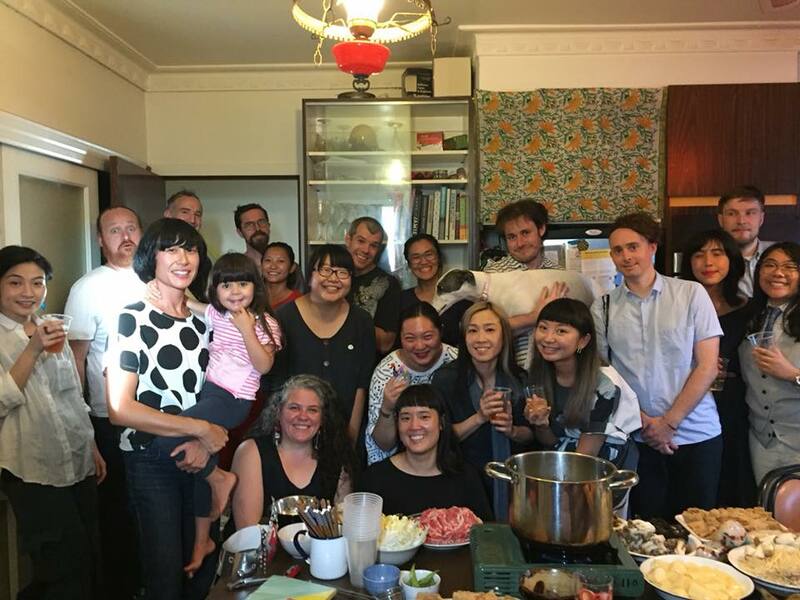 A social group for Asian artists (and friends) living or working in Melbourne. Or more accurately, an excuse to get together and share a meal on a semi-regular basis. All welcome. Get in touch to join!